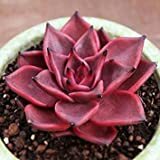 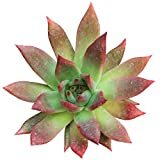 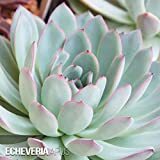 Echeveria agavoides growing succulent of the genus Echeveria, Echeveria agavoides perennial evergreen used as ornamental drought tolerant plant, can grow in mediterranean, desert, subtropics, temperate or tropics climate or as houseplant and growing in hardiness zone 9+. 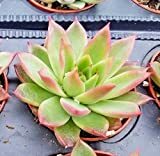 Leaves color can be: green, green with red, the color red can be only in the top or cover most of the leaves, the shape elliptic to triangle with pointed top, the leaves grow in rosette structure. 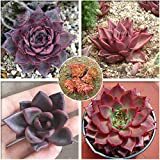 Flower color red with yellow edge or yellow, the flowers in bell shape and grows on stems in clusters.